If you're concerned about Internet safety, and especially unsecured wireless networks, you're not alone. More and more people want to feel safer when they go online. They don't want anyone monitoring their Internet activity or stealing their private information. If you've done a little Googling on the subject, you've probably come across the existence of open/public free proxies—online services (and proxy lists) that promise to allow you to surf the Web anonymously. The bad news is this: You could be opening yourself up to slow service and online inconveniences. Worst of all, you could end up in more danger using the wrong proxy as you could without one. It's easy for all to think that the Internet is free or that services we find online should be free. 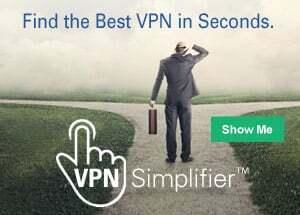 What we tend to forget is that we all pay for our online connections through Internet Service Providers (ISPs). Someone is always paying for online services, in some way or another. That's what allows the Internet and networks to keep working and growing. A proxy may not be an ISP, but it nonetheless requires extensive technology and resources to work, all which cost money. If an open proxy is not charging their users for service, they have to be making money somehow...or they wouldn't be able to sustain their service. One way open proxies make money is by placing ads on their proxy website. If you click on these ads, the proxy server makes money, which is the whole point. Every time customers click on the ads and/or buy services or merchandise from the advertiser, the proxy makes money. So they're in no hurry to provide the fast connection you want. There are a lot of people who believe that proxy services are often slow specifically to make you view the ads longer. And the longer you look at the ads, the more likely you are to click on one or two. A more serious issue: hackers. As most of us find out sooner or later in life, things are not always as they seem. For example, many charities that spring up after disasters (earthquakes, floods) to raise money for relief are, sadly, scams run by con artists. And at tax time, con artists prey on people looking for free tax advice. There have been instances in which open proxy servers have been set up and operated by hackers. That's a decidedly different approach for online crooks, who usually attack networks or computers. But in this instance, they brazenly lure you in to their world with the promise of something you need (safe Internet access) and want (free access). The hackers know about your concerns and fears (about hackers!) and take advantage of you. Ironically, you end up being snared in their net...lured by a free, open and supposedly safe proxy service. What the hackers do is capture and exploit select data that travels through their proxy network, ripe for picking. Because their "customers" have their guards down, the hackers simply wait for personal and important information to come across the network—everything from credit card information and passwords, to social media and bank accounts. Hackers don't change their stripes, no matter how they operate. So if you're using an open proxy run by hackers (or just monitored by hackers), you run the risk of having your Internet activity monitored, read or stolen. 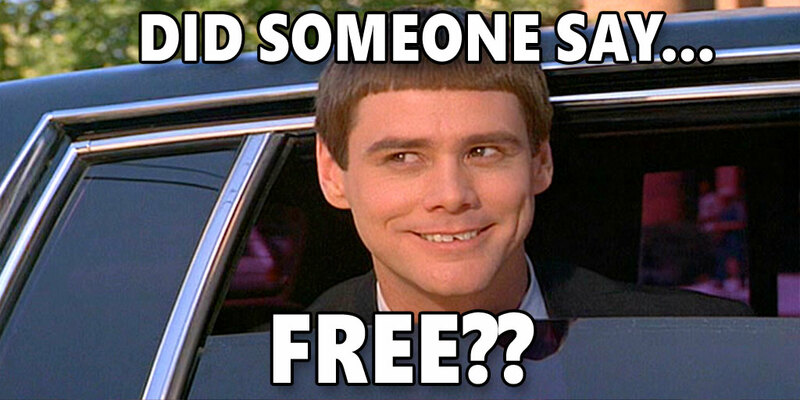 Like everything else in life, whenever you see the word "free" being used to promote a product or service, always look for the catch...or at least think twice before just jumping right in. Yes, you could be the lucky one who stumbles across something special. But in the case of a free proxy server, you could run the risk of falling victim to identity theft and a lot of online vulnerability—just the opposite of what you want. That's why it's always better to work with legitimate online companies that offer good services for people who want real safety and security and are willing to pay a reasonable fee, such as a few dollars per month.